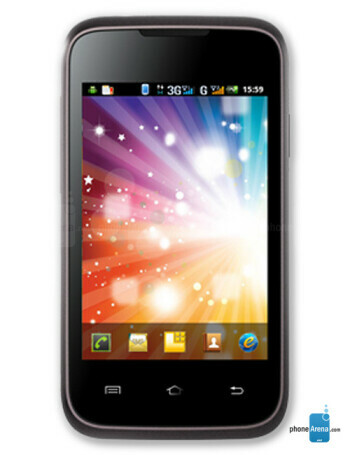 The Micromax Smarty A54 is an Android smartphone with Dual SIM support. 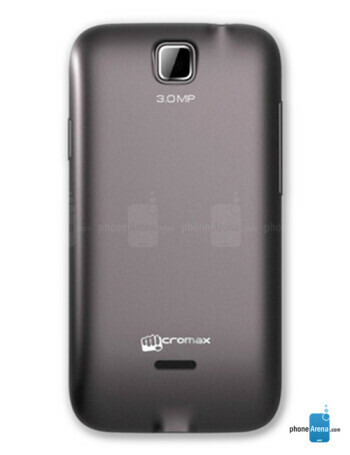 It comes with 3.5'' display, 1 GHz Processor, 256MB RAM and 3MP camera. It runs on Android 2.3.5.